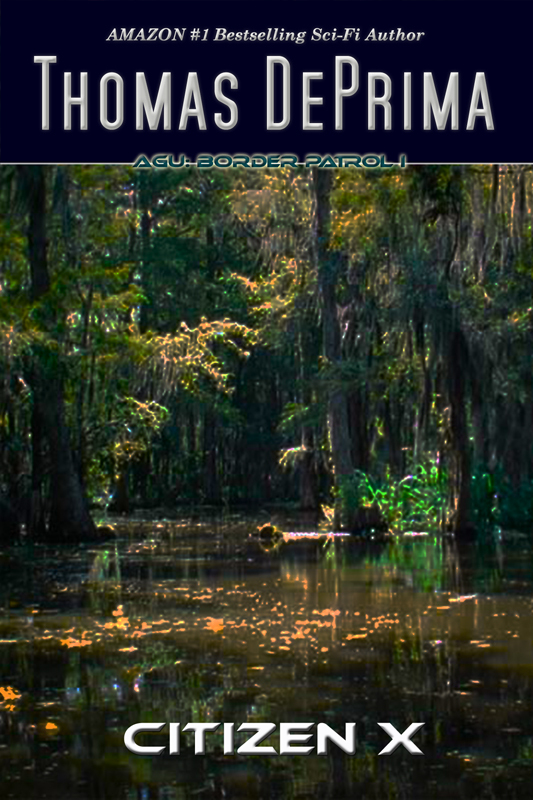 I'm pleased to announce that the first book in my new series, AGU: Border Patrol, will be available on Amazon, Kobo, and OffTheBookshelf on September 1st, or very soon thereafter. It's impossible to give a precise date and time for Amazon and Kobo where a book is submitted later than expected due to 'technical' difficulties, but I promise that the book has already been uploaded to those resellers. OffTheBookshelf usually offers immediate availability so I will be uploading that book just after midnight PST, Sept 1st. Although I commissioned the artwork for the cover in June, with a requirement that it be completed by the end of July, I have still not received it. So that fans waiting for the book would not be further disappointed, I've created a temporary cover so I can release the book. Once the artist finally gets the artwork done, or I hire someone else to create it, I'll send out an announcement and everyone who has purchased the book can download the new version with the updated cover. I apologize for any inconvenience. I hope that you enjoy the new book. Although the tale occurs in the same story universe as the AGU books, and characters from that other series are seen in cameo roles, the protagonist and main cast is different. Sydnee is— well, I don't want to spoil it. You'll see. Enjoy. Please add thomas@deprima.com to your address book to ensure that our emails reach your inbox.